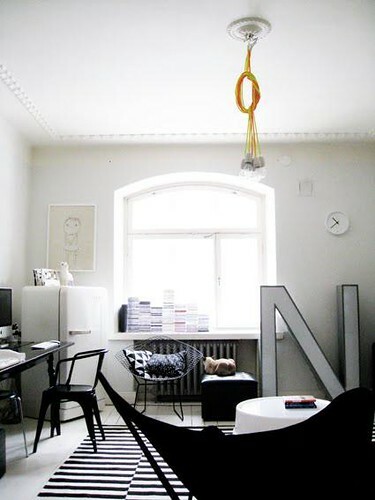 This house tour of Finnish blogger Suki is awe inspiring. 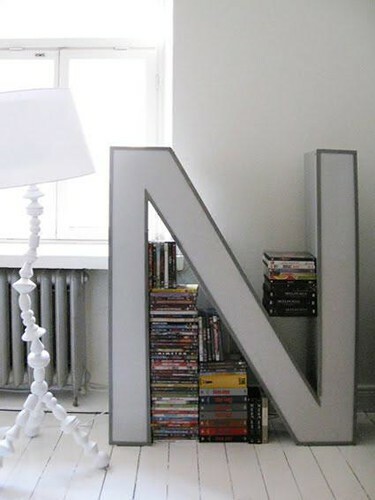 i love that giant N and the paper crane mobile! 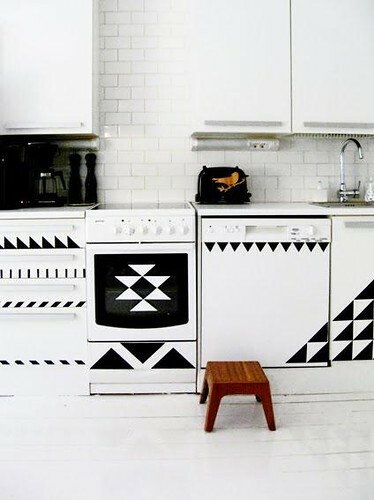 That kitchen just gave me a heart attack. In a good way.